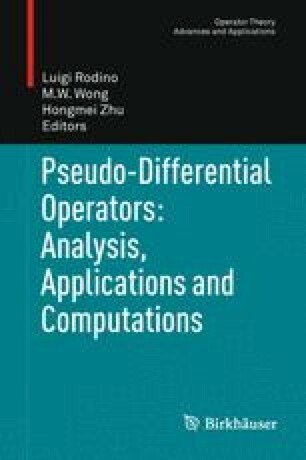 We first prove that a pseudo-differential operator of symbol of order 0 is essentially normal. Then by using Gohber’s lemma and a result from , a necessary and sufficient condition for compactness of pseudo-differential operators on the unit circle is given. Mathematics Subject Classification (2000). Primary 47G30.